Learn how to plant bulbs for beautiful spring color in your garden. 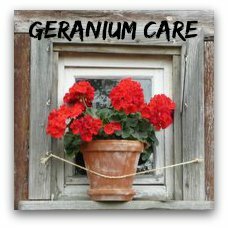 This is really easy and will add great color to your garden in the spring. 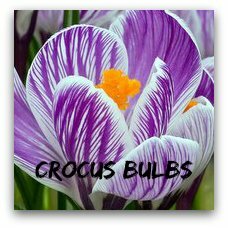 You can spruce up flower beds or lawn areas with bulbs like tulips, daffodils, crocus, grape hyacinths and more. 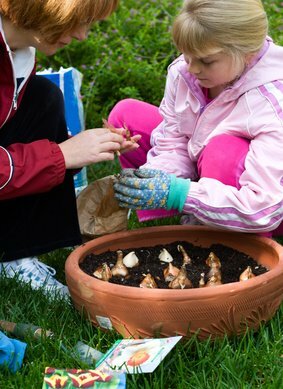 Here are a few tips for successful planting of bulbs in your garden. Spring flowering bulbs can also be planted into containers and will cheer you up in the early spring. They can be mixed with other plants or can be planted on their own. It is really easy to do and can be done with kids. It is a great way to get children involved in gardening! Soil preparation for bulbs requires breaking the soil up at least eight inches deep and testing the pH level of the soil. Soil testing kits will tell you what the pH level of your soil is. 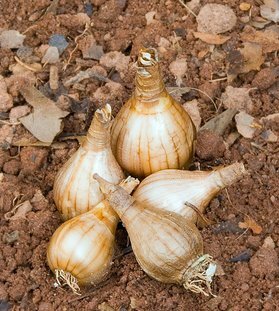 Planting bulbs in soil that is between 6.0 and 7.0 pH is ideal. Add some organic fertilizer to the soil but ensure the bulb is not in direct contact with the fertilizer. Specific bulb fertilizers are available that are sprinkled on top of the soil after the bulb is planted. Daffodil bulbs - plant with the pointed end up! When planting spring flower bulbs, it is a good idea to follow the spacing and depth recommendations included on the package. All bulbs should be placed fat end down and loosely covered with dirt. If planting instructions are missing, you will plant most bulbs twice as deep as the bulb is long. Tall plants should have a foot of space between them and short plants spaced six inches apart. 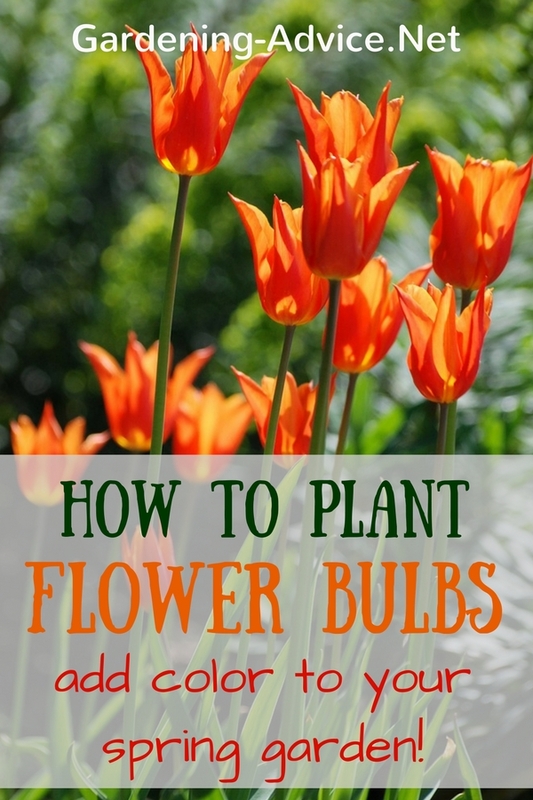 How To Plant Bulbs So They Look Natural! I prefer to plant flower bulbs in a natural manner meaning not in uniform distances or round shapes. That looks very odd and unnatural! I also plant in clusters of at least 10-20 bulbs. Sometimes I see people planting flower bulbs individually which will have no impact and the end result is very poor looking. With bulbs the best thing is to plant in bulk. My grandmother's advice was to throw the bulbs on the ground and plant them wherever they fall! You will get a very natural look that way! A bulb planter tool can make the job a lot easier!! Planting bulbs in containers is easy and really rewarding. You can plant bulbs together with other spring flowering plant like e.g. heathers or primroses. It also looks nice though if you plant a selection of bulbs together into a pot. 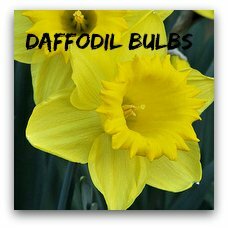 You can mix varieties like dwarf daffodils, tulips and crocus. Dwarf varieties are more suitable for pots than tall ones. I like to plant them fairly close together and you can literally layer them starting with the tallest plants (daffodils or tulips) in the bottom layer. Fill the bottom of a pot or bowl with potting soil and put the first layer of bulbs in. Cover them with a layer of soil and follow with the next layer of bulbs. Cover them with more potting soil and water them in well. You can now either keep the pot outside and it will flower in the spring. If you bring the container inside into cool but bright spot you will be able to enjoy your flowering bulbs already in January or February! Unlike some flowers, the maintenance and aftercare of garden bulbs is easy, just make sure you pull weeds. Removing old flowers as they wither allows the bulb plant to produce a healthy, strong bulb for replanting. 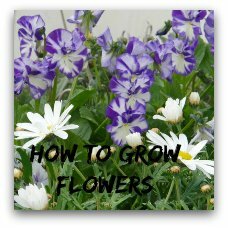 Once planted, these types of flowers require little watering, feeding and are very low maintenance. Important is to let the foliage die back naturally. Don't feel tempted to cut back the leaves once the flowers have finished. The bulb plants will move all the energy and nutrients that are in the leaves back into the bulb for the next flowering season. Also if you have spring flower bulbs like crocus or narcissi in the lawn you have to cut the grass around them and wait until the leaves have died back before you mow the grass.